Gone are the days when Chinese organizations obtrusively replicated western monsters. In a previous couple of years, organizations leaving China like Huawei and Xiaomi has spearheaded a great deal of cutting edge developments that go inside your telephone. Also, it would seem that the pattern will proceed for a not so distant. Xiaomi has just uncovered that it has effectively tried 100W fast charging for cell phones. Lin Bin, President and prime supporter of Xiaomi uncovered this news by means of a Weibo post a couple of hours back. 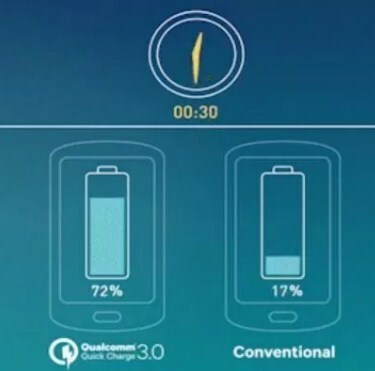 In the post, he uncovered that the company's designers had the capacity to accomplish an amazing 100W fast charging, which basically charges a 4000mAh battery from 0 to 100 percent in just 17 minutes! That is almost twice as fast as the SuperVOOC from OPPO, which is as of now the fastest charging technology accessible in the market for a cell phone. 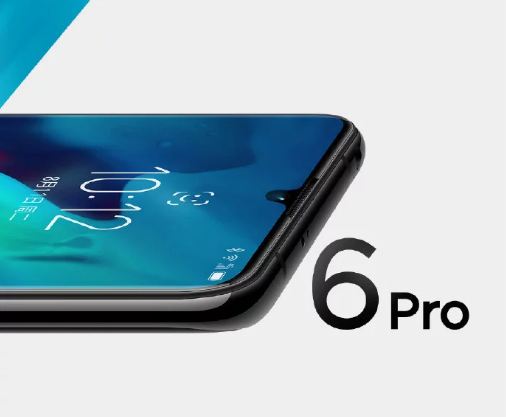 The company was even kind enough to demonstrate to us that OPPO's SuperVOOC could just energize to 65 percent when the Xiaomi show in plain view was charged totally. Incidentally, Xiaomi's 100W charging tech is being called as Super Charge Turbo, at any rate as per the video. Lamentably, aside from this demo, Xiaomi's Lin Bin didn't share any more insights regarding the technology. Along these lines, the central issue currently is, regardless of whether we'll see it whenever soon. Regardless we haven't met the genuine successor to the Mi Mix 3 yet (aside from a 5G release), so it's conceivable that the Mi Mix 4 could house this tech inside. Curiously, the company appears to have prodded the update to the Mix 3 show prior today. Thus, it couldn't have been an occurrence that Lin Bin chose to share this today. Anyway, we should hang tight for more subtleties before we get excessively energized. Stay tuned for more updates.